Home Travel & Hospitality Technology How will AI change the Travel agency nowadays? AI is changing every industry, including travel and hospitality. 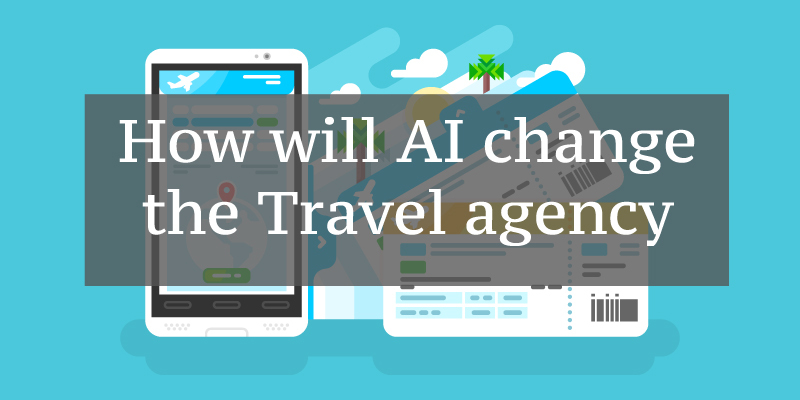 Many people agree that AI will stronger change the way travelling happens nowadays, but not all can list all the opportunities that AI bring to travelling. Therefore, in this article, Adamo decides to summarize all trends when combining AI and travelling together. Travelling is now in the new level with the participation of internet and 4.0 technology. A contrast of the traditional booking, travellers now can set up and book their own trip, from the ticket to the hotel online via the traveling website. Airbnb, Booking, Agoda, Traveloka… are the familiar names with travellers, which can help them to select the suitable flight, suitable hotel and even online payment. Furthermore, when everything is public, customers can check and review to have the best decision for their vacation. Customers can compare the price, quality of services, as well as the location of the hotel, flighting time, … among various providers to match their budget. 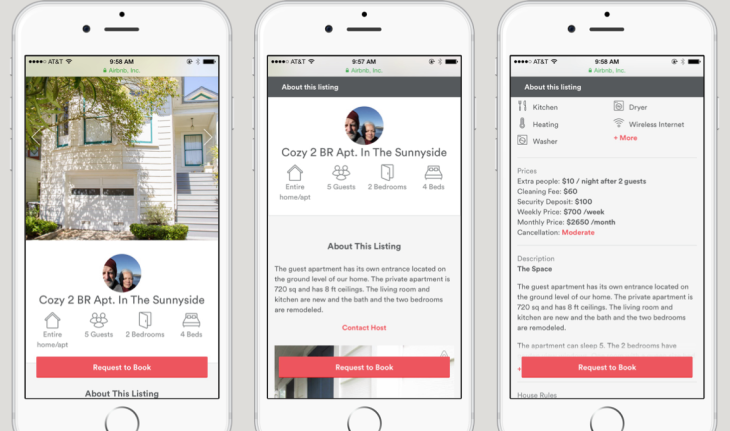 With the support of AI, all the automated booking and payment process create the great experience to customers, users and the managers also. Managing all the ticket, hotel booking and payment via website and internet help not only customers control their booking but also business owners effectively and clearly follow the business status. All the data will be stored in the command center which business owner can export and check any moment. AI here logically support and arrange to travel booking process successfully combine together and save information to Big Data for managers’ use. Based on the automatic feature, the whole process will be recorded and avoid fraud in finance. As the above path, customers can easily check and review the traveling services, as well as recommend to their friends about the travelling experience. Review nowadays become an important section whenever people decide to buy anything, not only for their traveling schedule, and this will be the great support materials for travel agencies when introducing their services. Online supporting via chatbot, this is the innovative and convenient solutions for customers, allows them to immediately get the answers and communicate with the service providers as quickly as possible. Again, AI via customers behavior and preference can suggest suitable solutions and enhance customers experience. 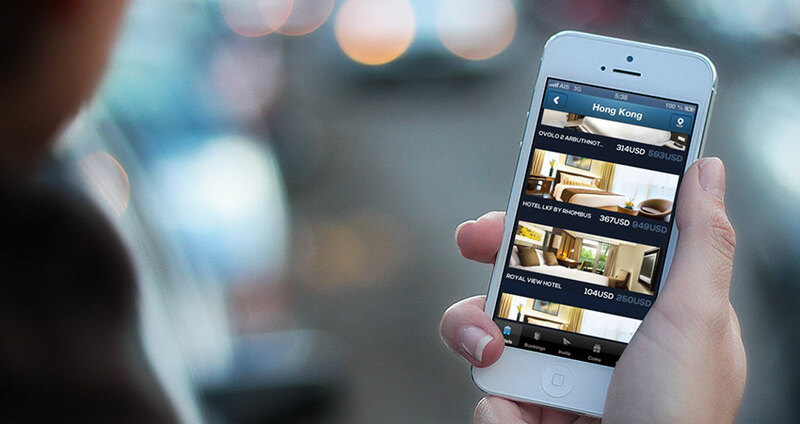 The appearance of travelling mobile apps also bring traveling to the new style. 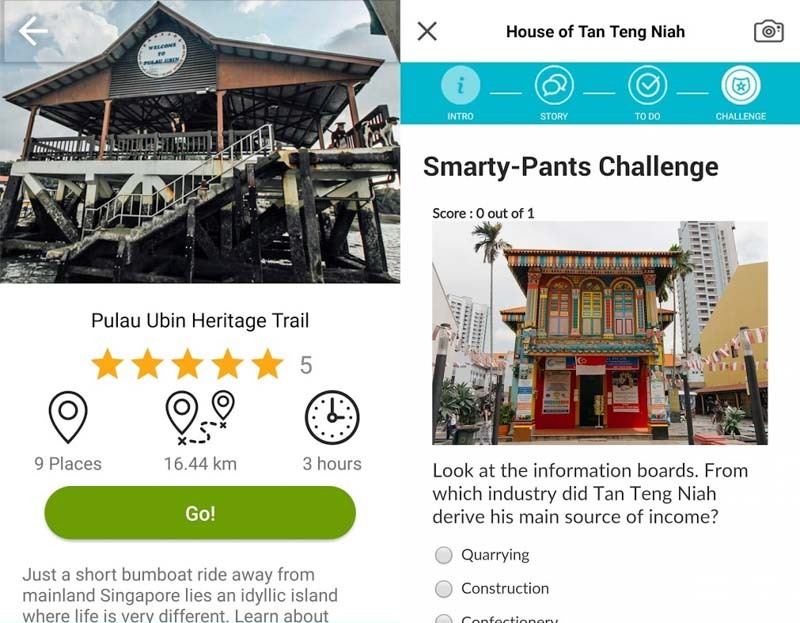 Many travelers gain advantages from the travel-mobile app such as setting up the travelling schedules based on the suggested events and locations in the app; booking a ticket online; online payment… Additionally, this application also a great opportunity for travel agencies to advertising their travelling packages and target correct customers using the connecting of AI among travelling providers. Collecting users’ information and categorizing customers by their habit, favorite, ages, genders, locations… via the website and mobile app, AI allows travel agency to target and find the correct customers group. Saving cost of advertising and still targeting potential customers, AI shows its ability in growing the potential customer groups with the strategic strategy for each one. Mechanically, AI saves customers contact which is a valuable resource for traveling business owners to do re-marketing and say thank you to customers every important event. For instance, AI allows the owner to categorize customers to the potential group, VIP,… based on their travelling frequency, then they will know who, when, and how to target each group, and build effective campaigns to attract customers. Finally, artificial intelligence should be considered as a friend of the travel industry with the benefits that it can bring to. By using advanced IT solutions agency as Adamo, travel agents may pay more attention to the human resource to ensure it will fulfil all features that cannot be replaced by AI.